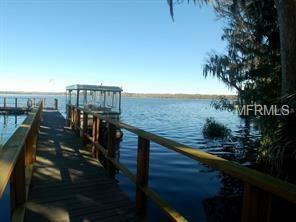 JUST REDUCED!! 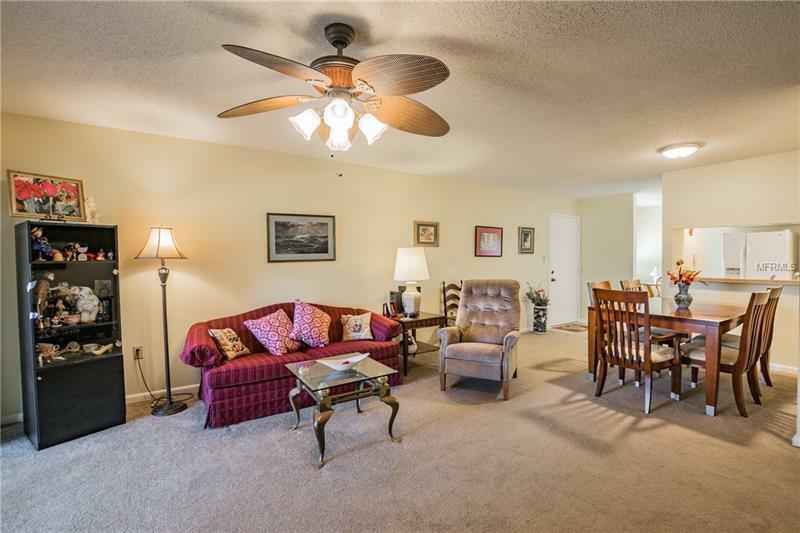 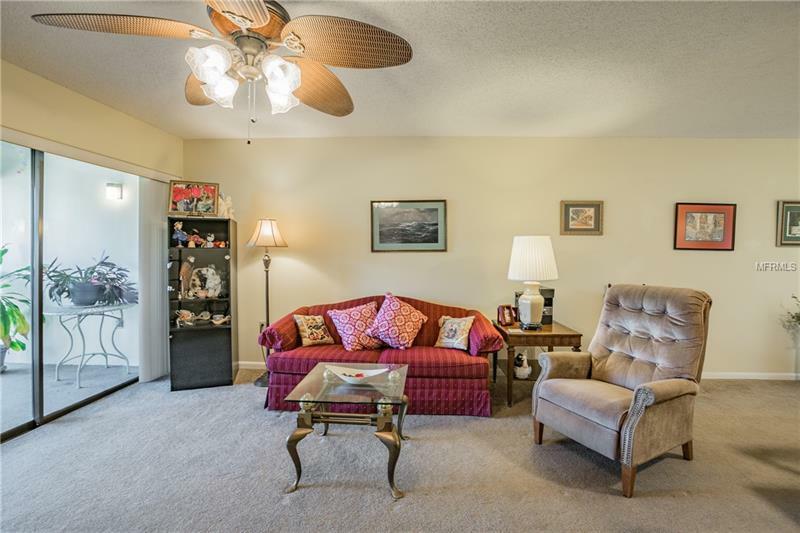 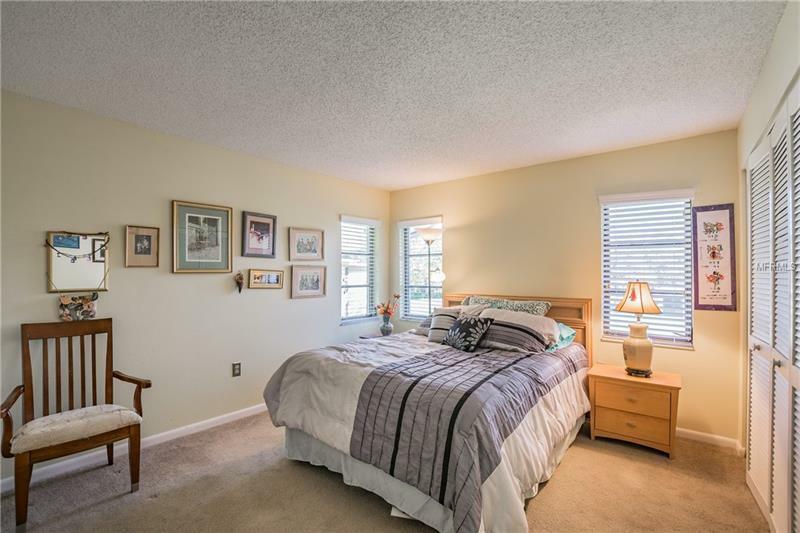 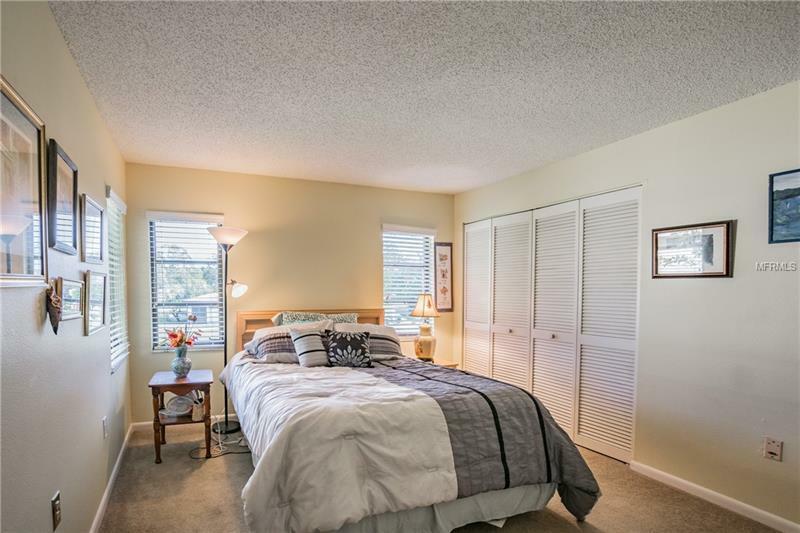 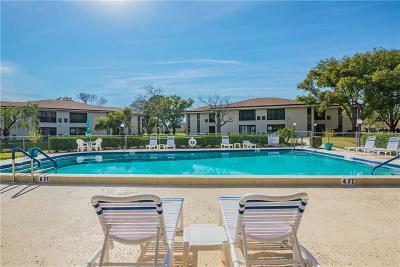 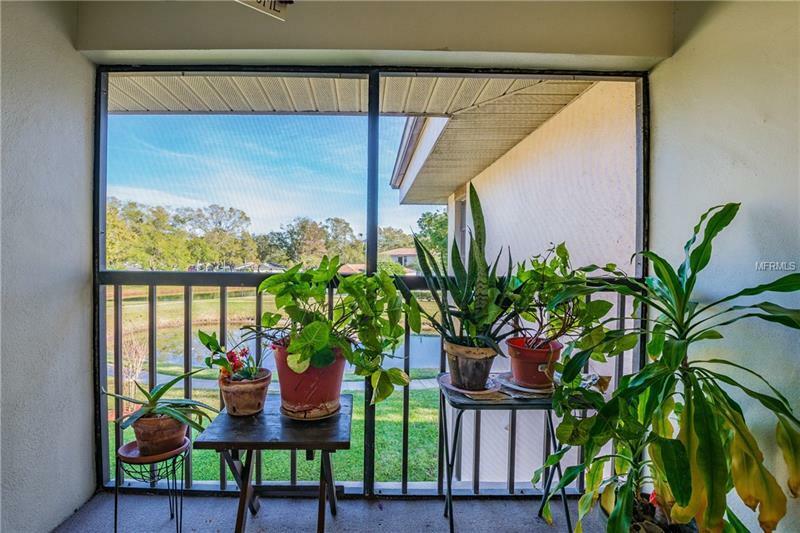 SPACIOUS 2/2 POND & POOL VIEW 2nd FLOOR CONDO IN THE LANDINGS CONDOS with a HIGHLAND LAKES MEMBERSHIP!! 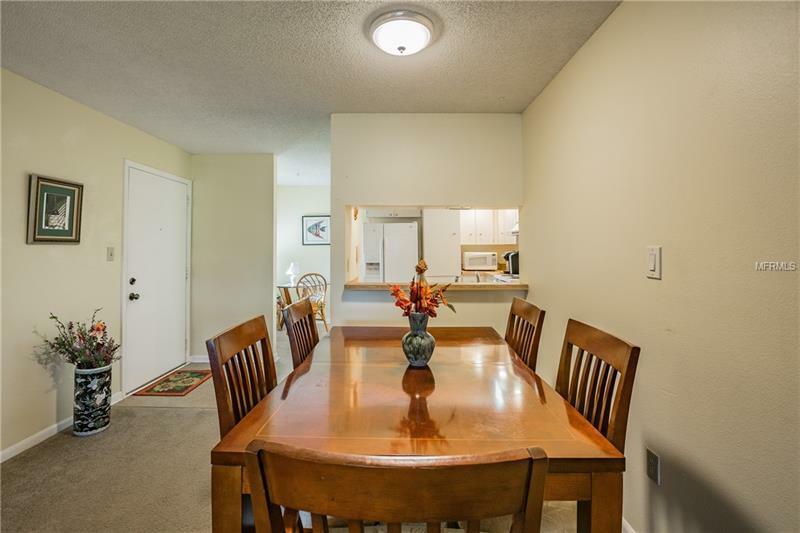 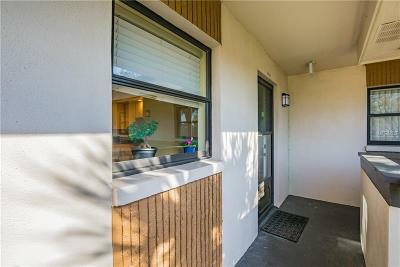 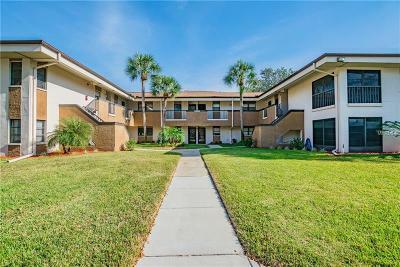 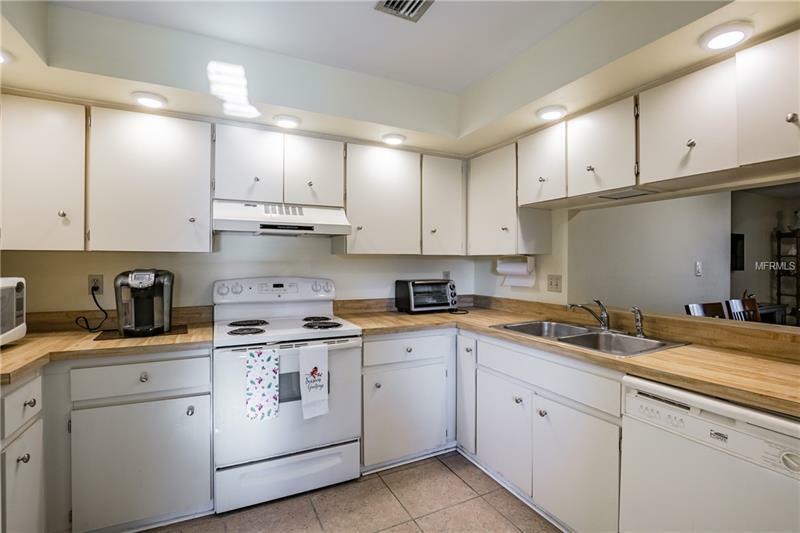 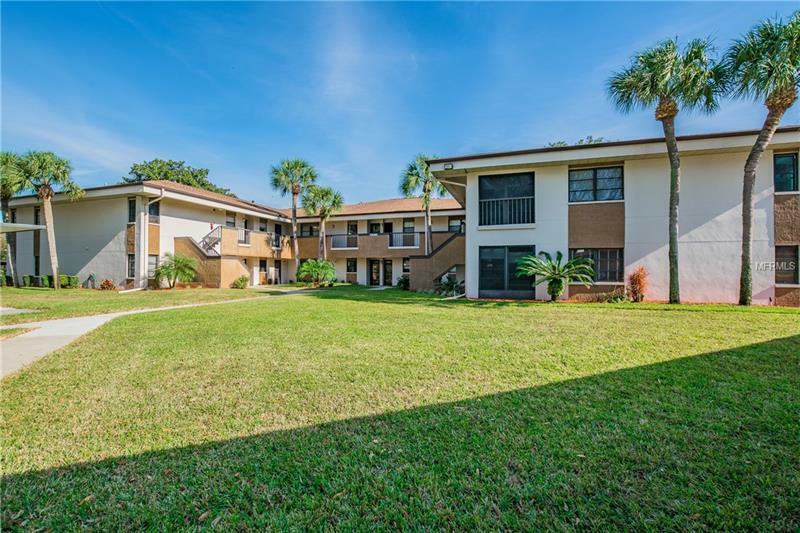 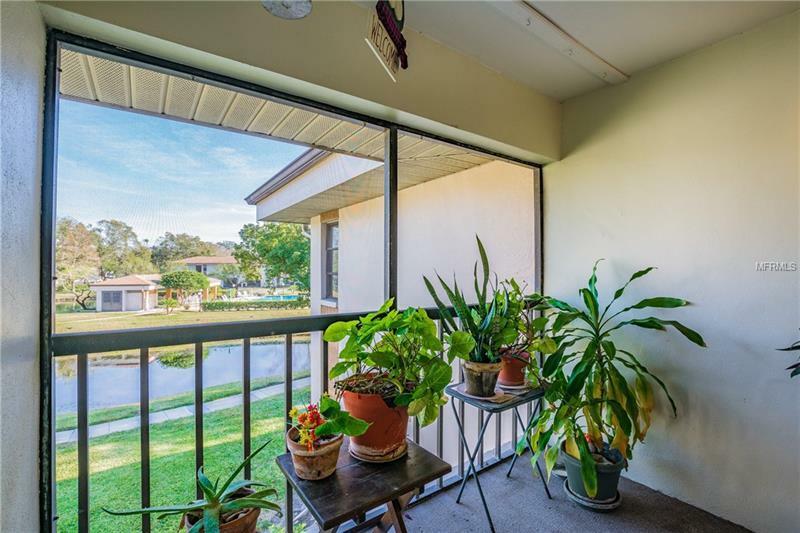 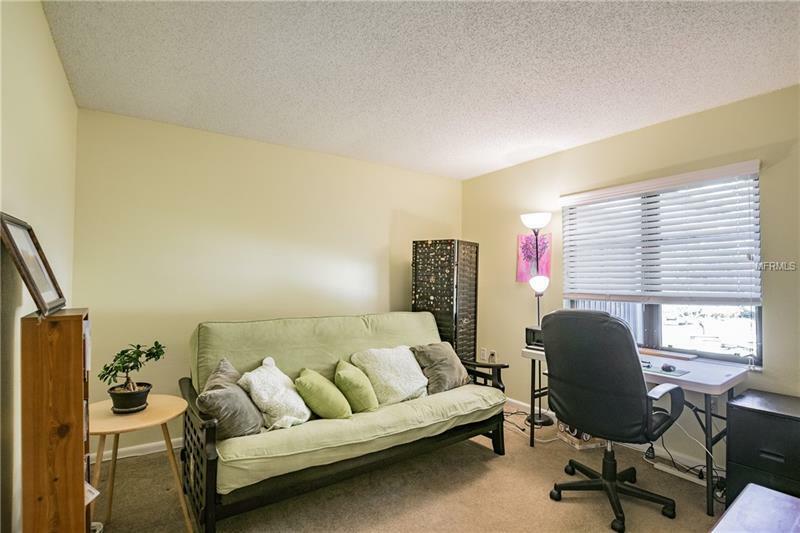 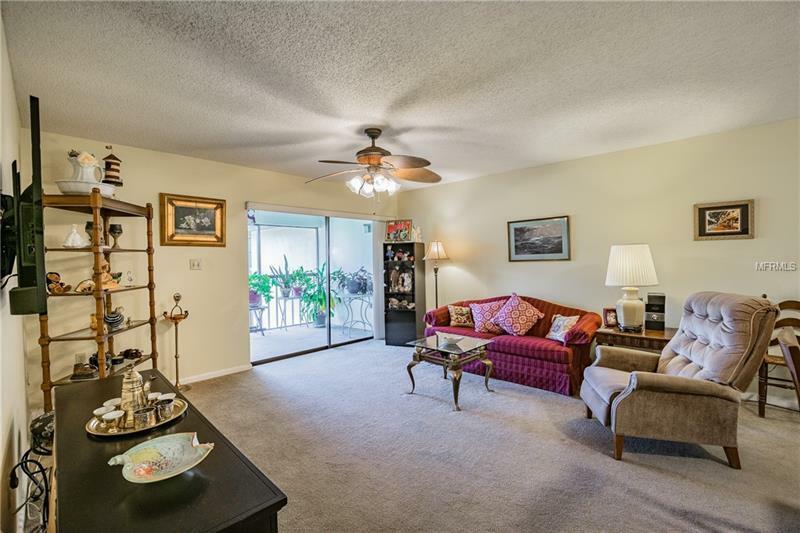 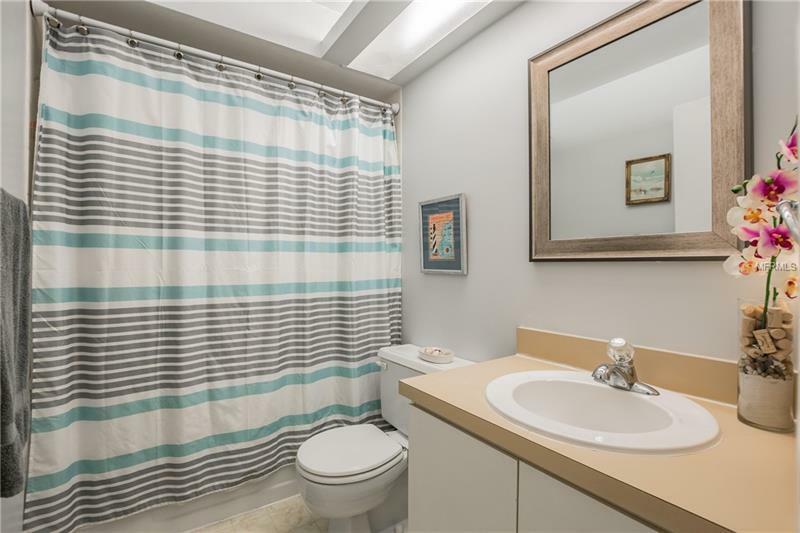 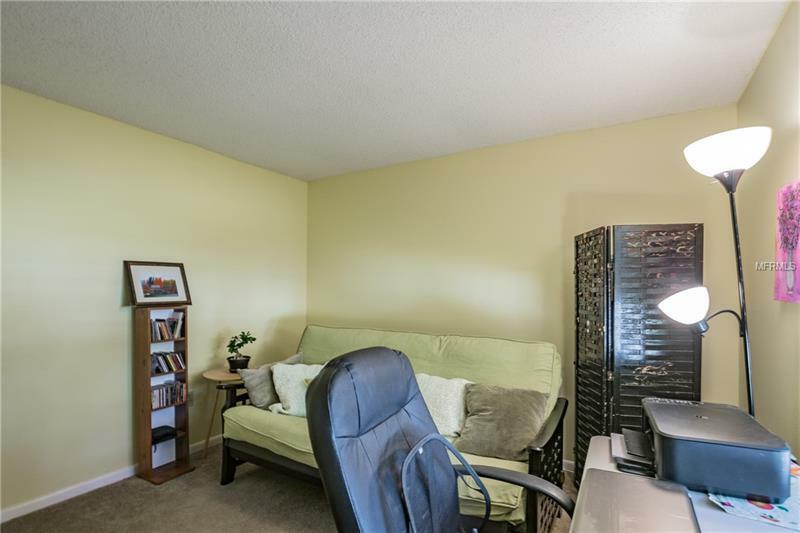 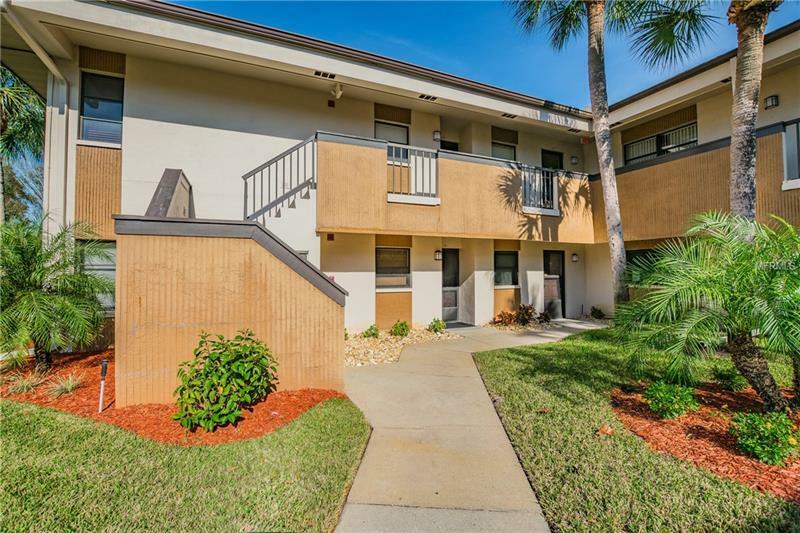 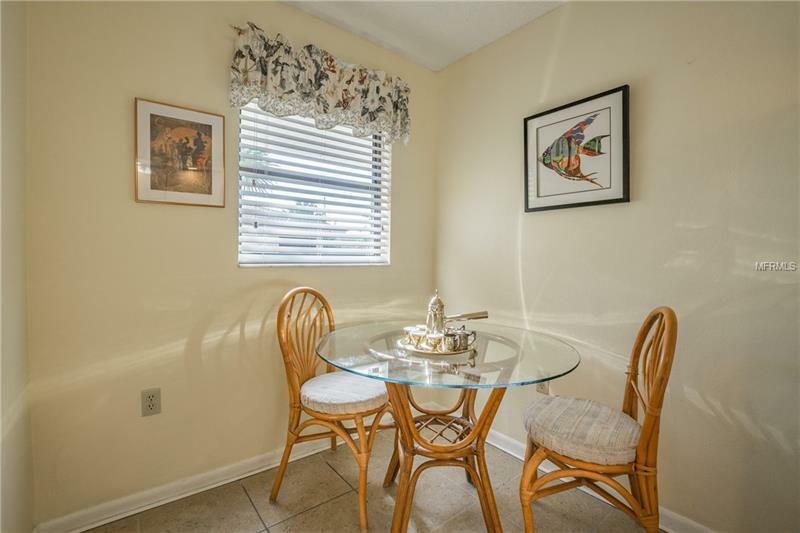 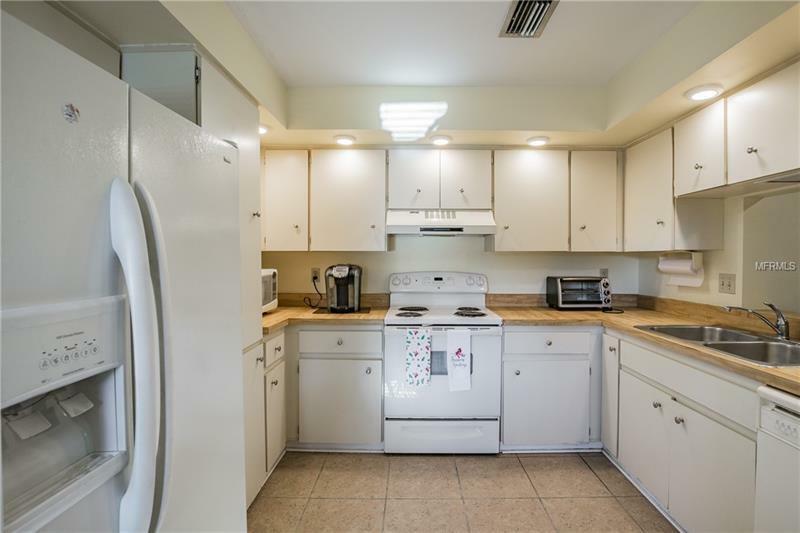 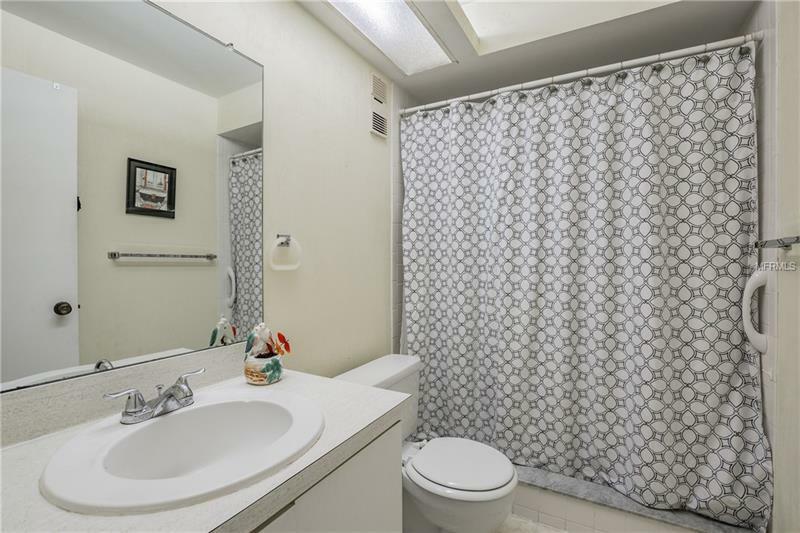 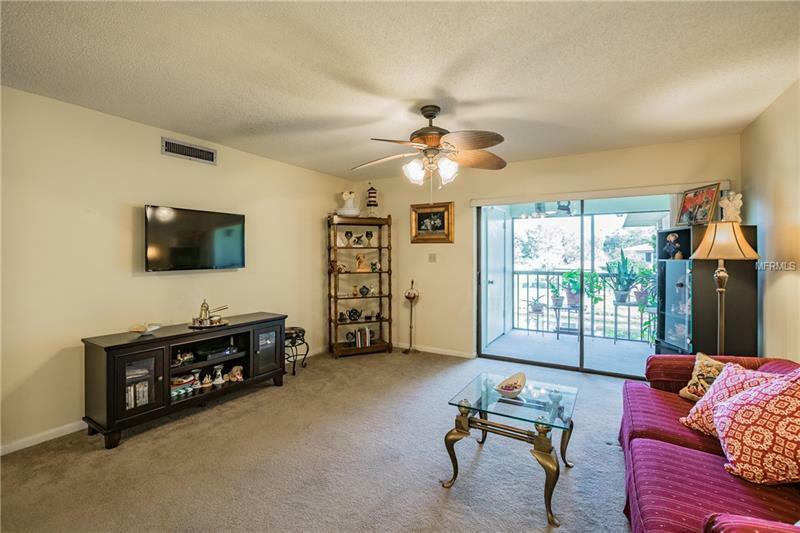 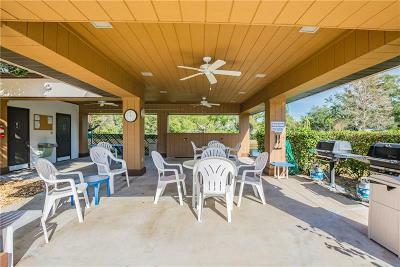 This condo is sunny & bright with lots of windows, a large eat-in kitchen, a living & dining room combo, and a screened lanai with beautiful views!! 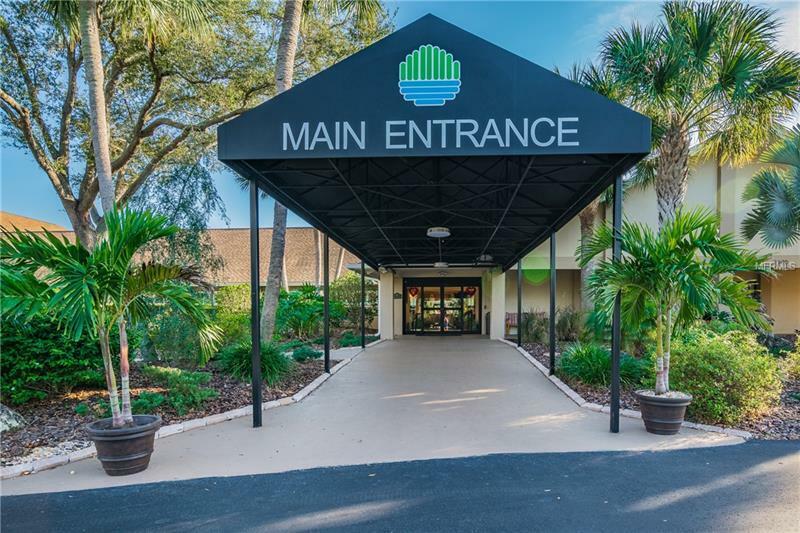 There is 1 covered parking space directly in front of the building & parking for a second car adjacent. The Landings Condos is a small community of condos clustered around several ponds with the community pool and barbeque area in the center. 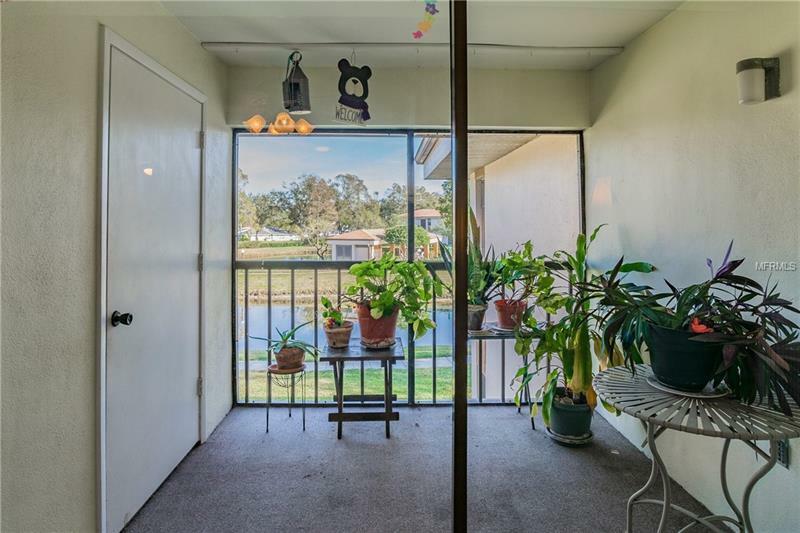 One cat is permitted. 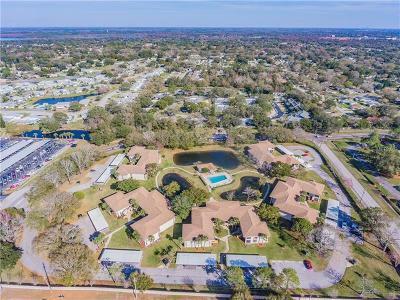 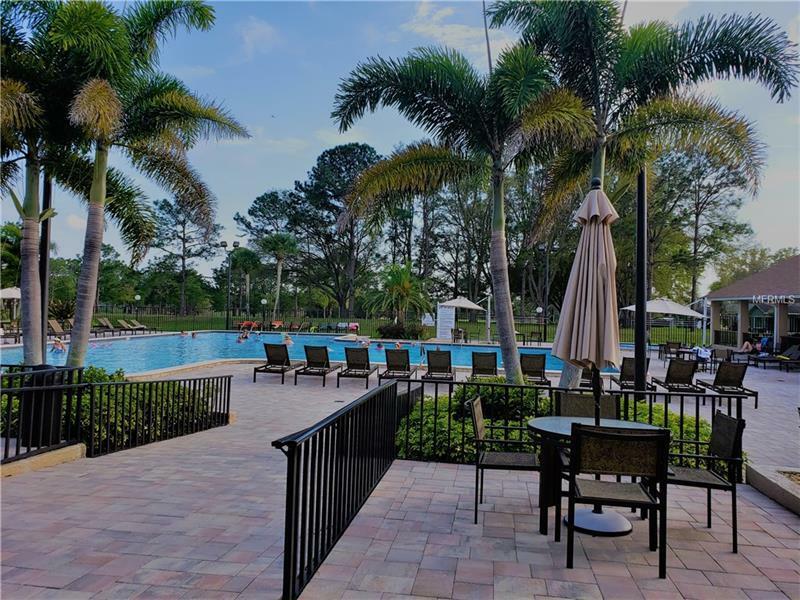 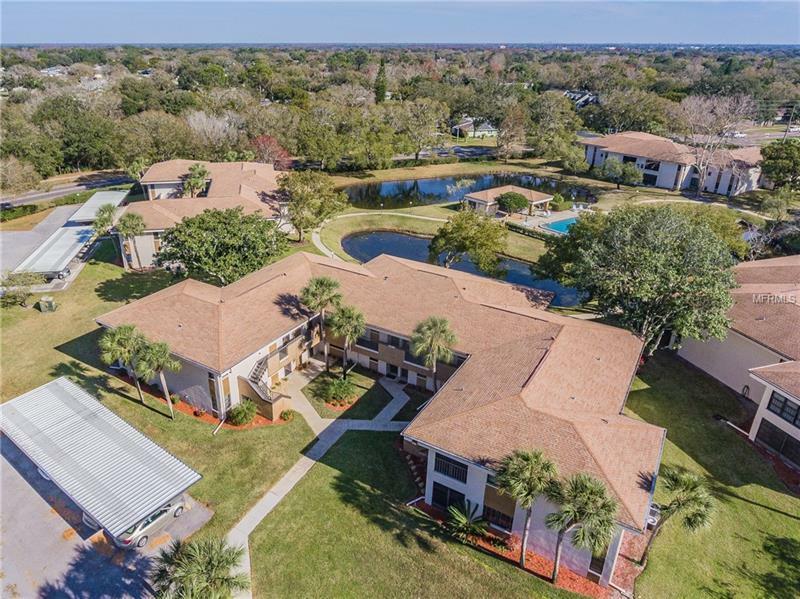 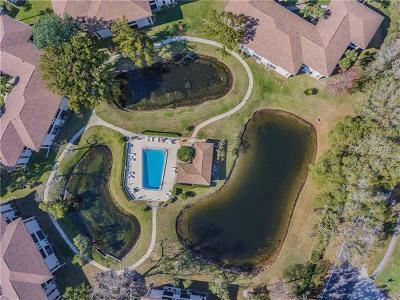 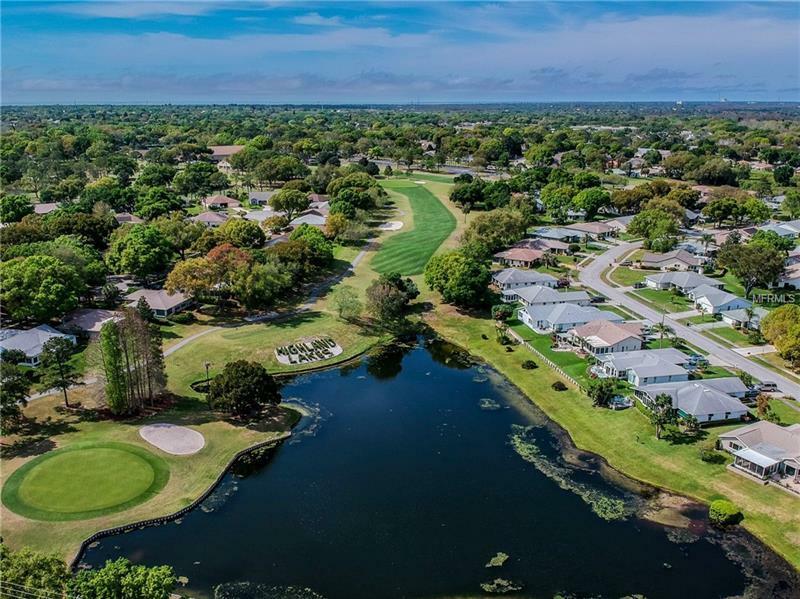 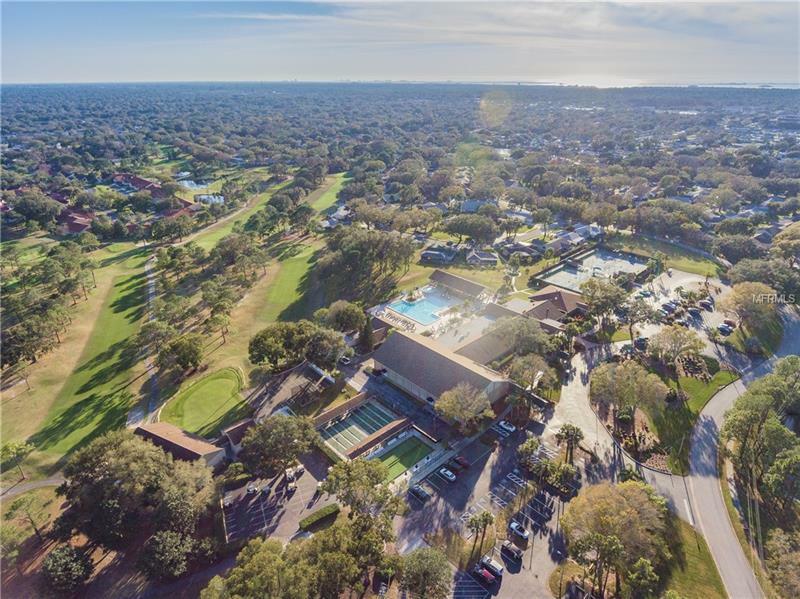 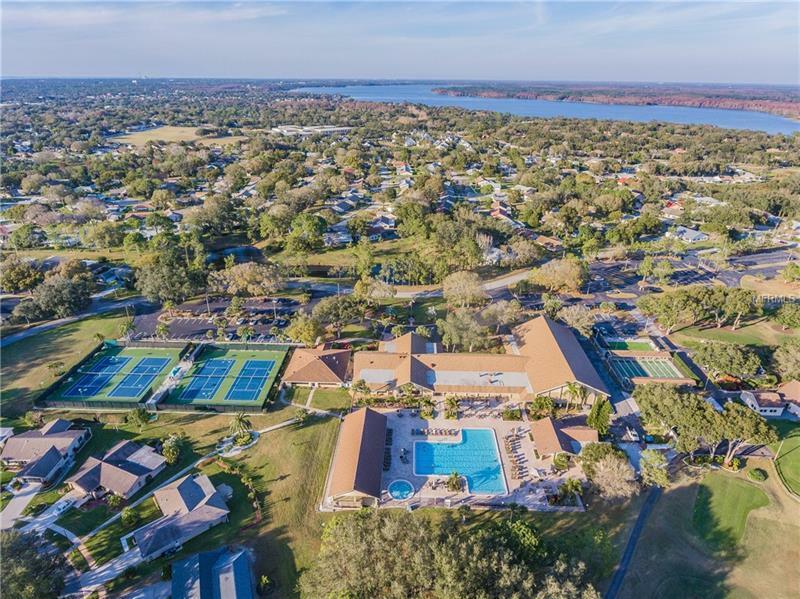 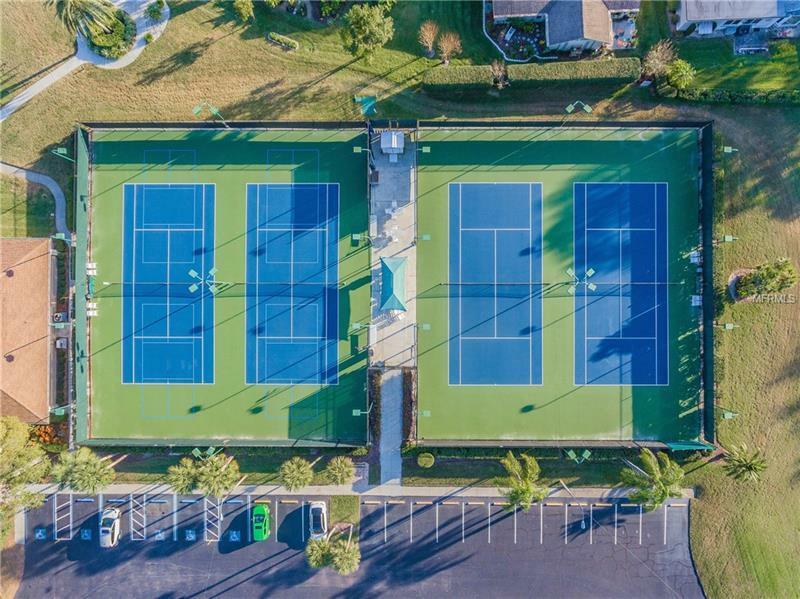 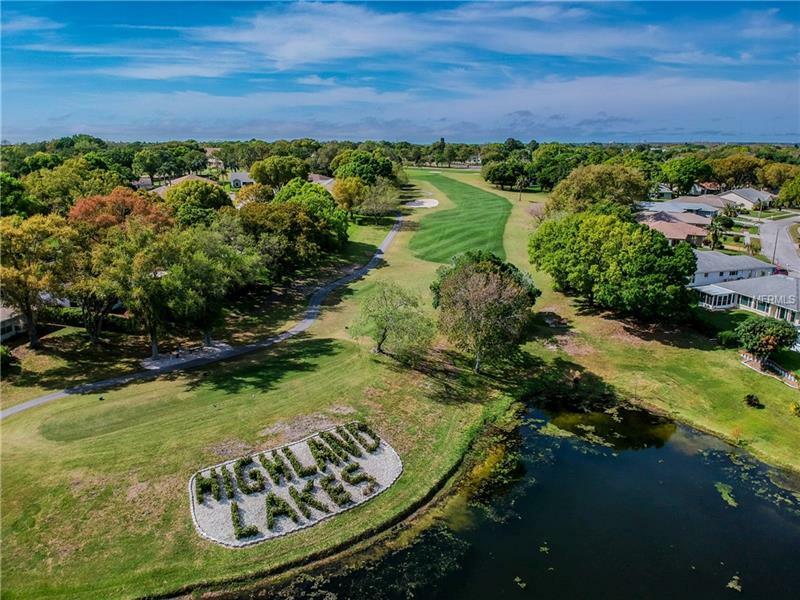 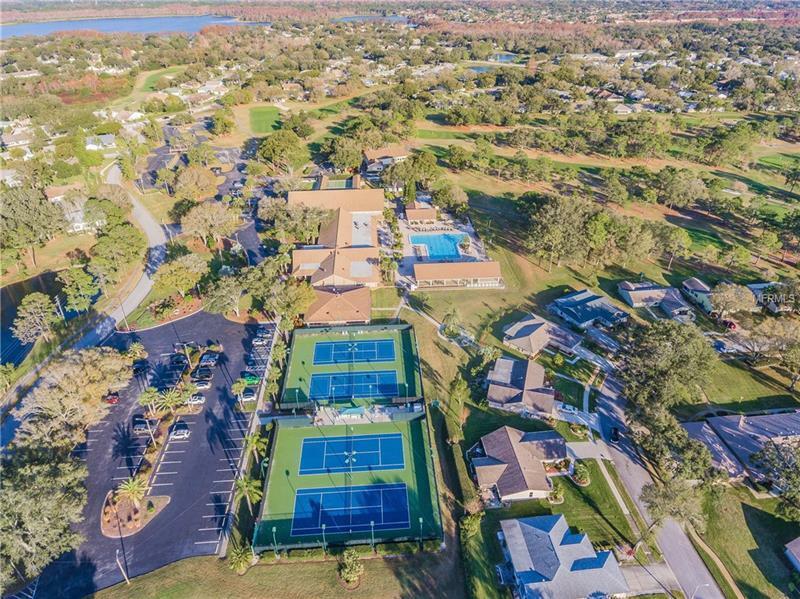 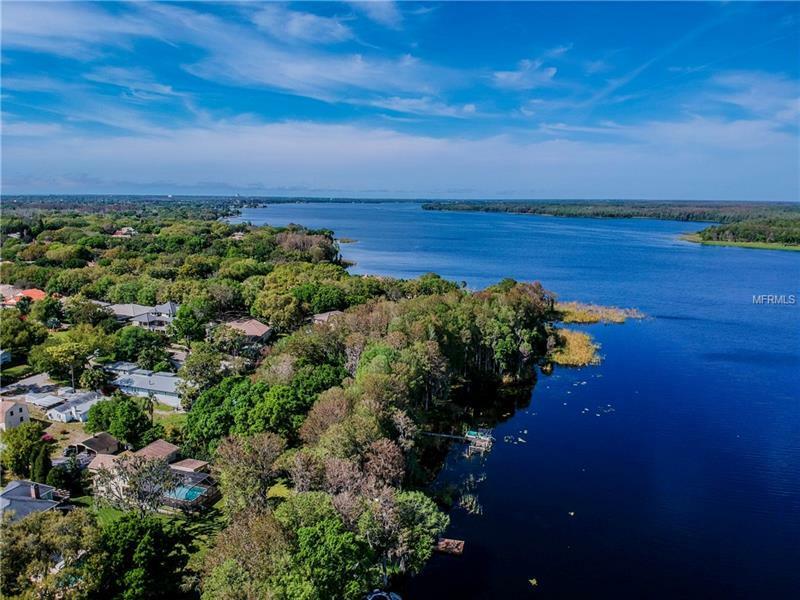 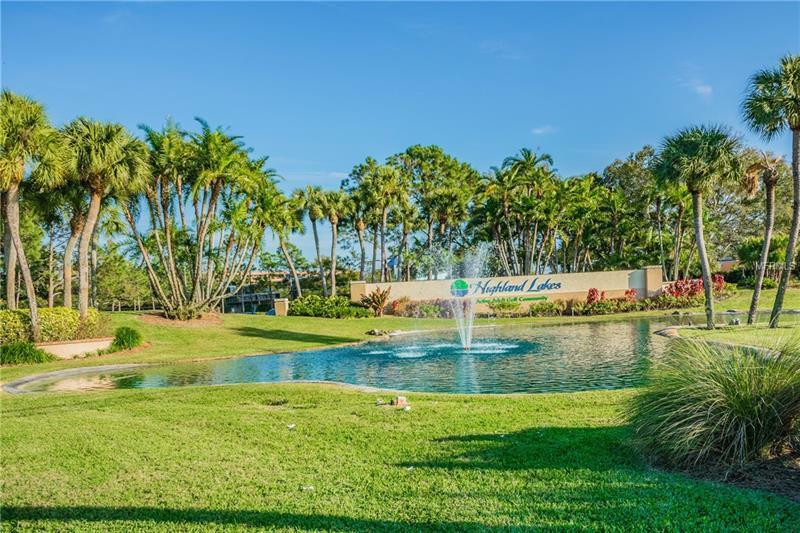 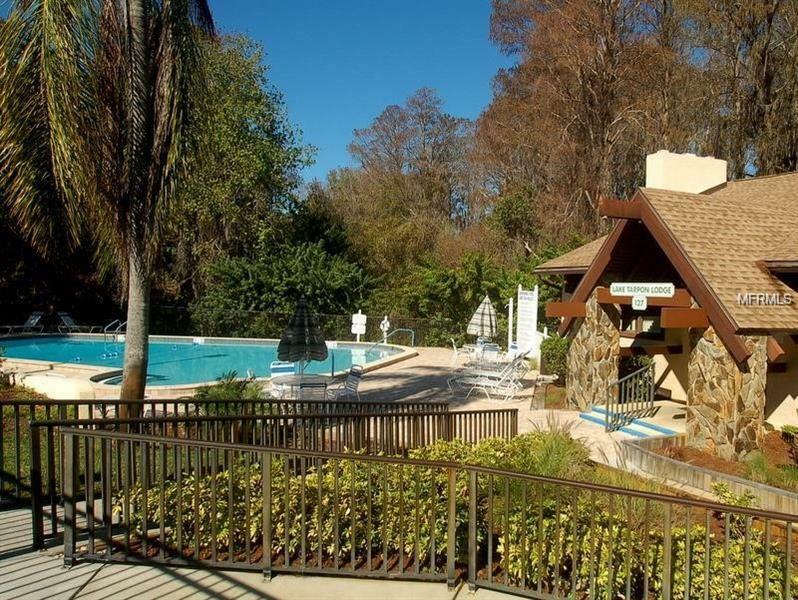 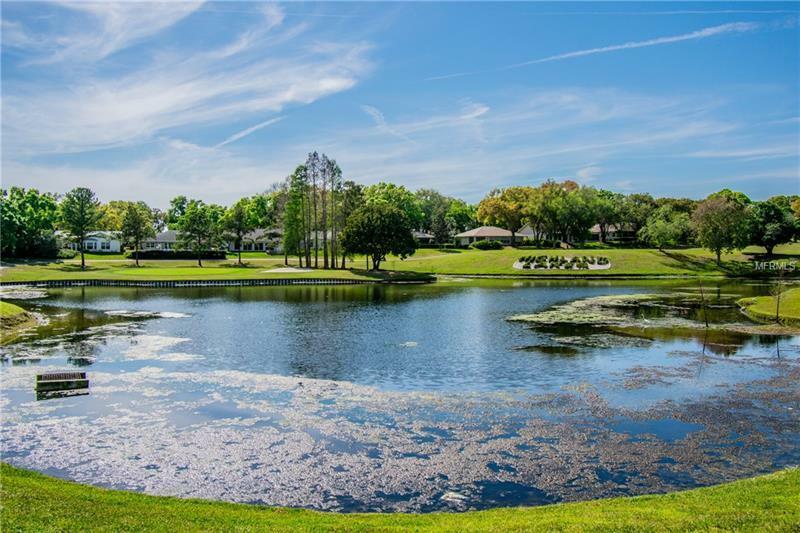 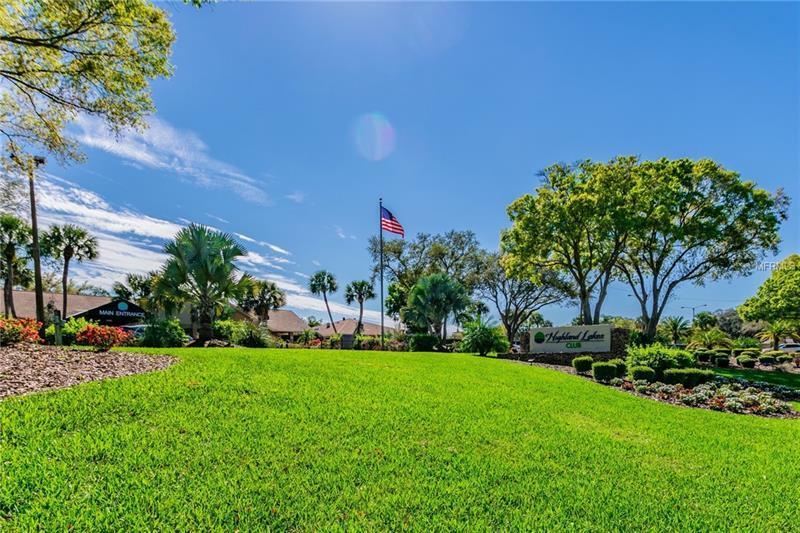 HIGHLAND LAKES AT LAKE TARPON IS AN ACTIVE 55+ GOLFCOURSE COMMUNITY THAT OFFERS MANY OPPORTUNITES TO MEET NEW FRIENDS & ENJOY MANY SOCIAL & SPORTING ACTIVITIES!! 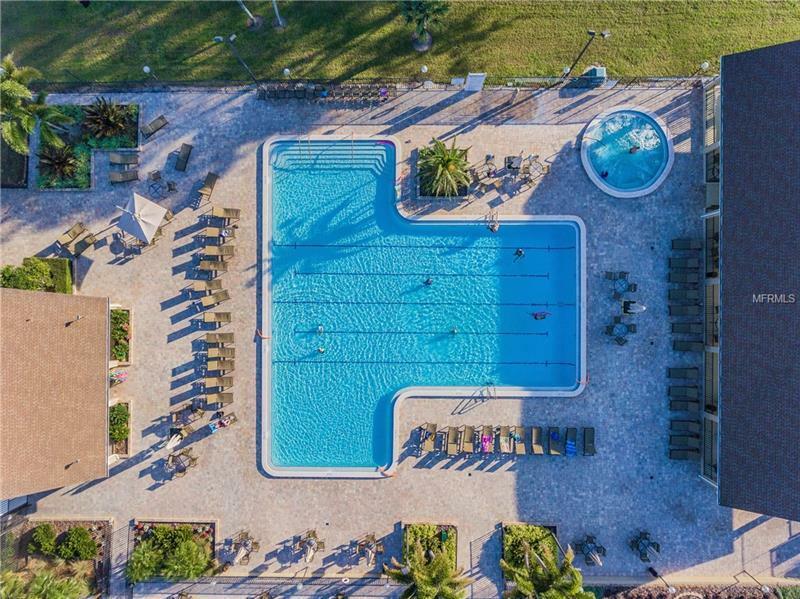 YOUR MEMBERSHIP TO THE HIGHLAND LAKES COMMUNITY IS $108 PER MONTH AND INCLUDES FREE PLAY ON 3 EXECUTIVE GOLF COURSES, USE OF THE HIGHLAND LAKES CLUBHOUSE FEATURING A BEAUTIFUL POOL, SPA, PAVILLION, TENNIS, PICKLE BALL, BOCE & SHUFULLEBOARD COURTS, AN AUDITORIUM WHERE THEY HOLD DANCES, SHOWS & MANY OTHER FUN EVENTS, CRAFT ROOMS, WOODSHOP, BILLARDS ROOM, POKER ROOM, LIBRARY & MEETING ROOMS!! 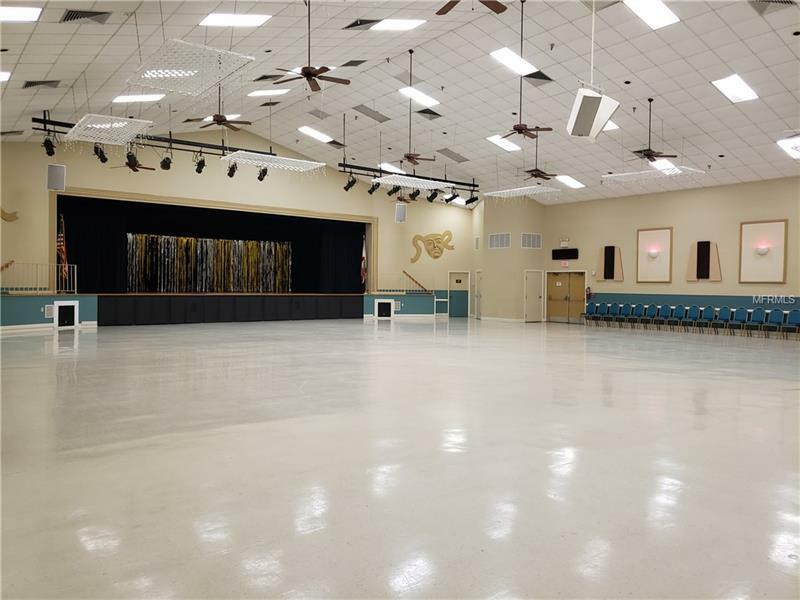 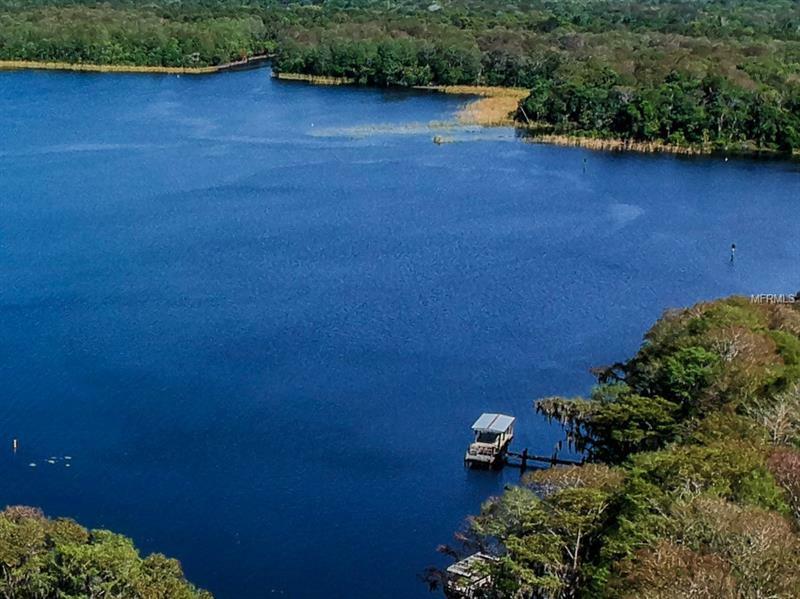 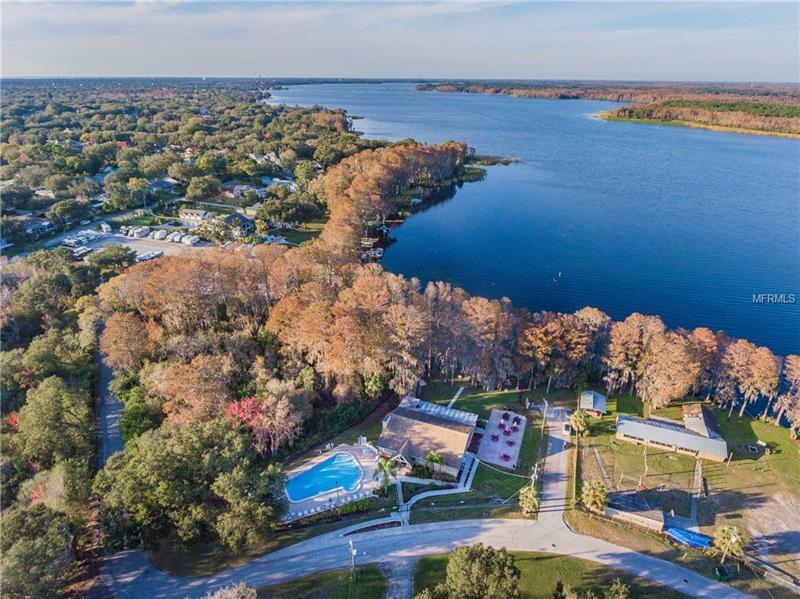 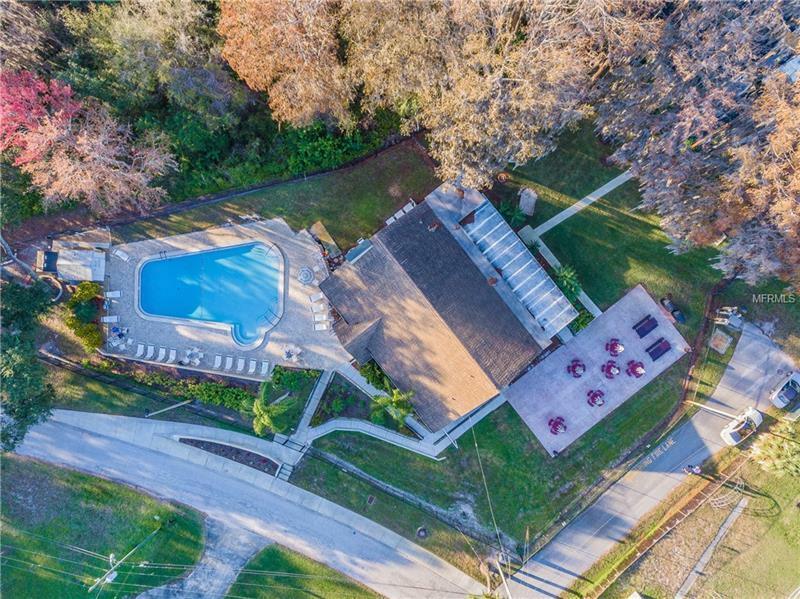 USE OF THE HIGHLAND LAKE LODGE ON BEAUTIFUL LAKE TARPON THAT ALSO HAS A POOL, BOAT DOCKS, FISHING PIER & FOR RESIDENTS ENJOYMENT 2 PONTOON BOATS THAT DEPART 2X DAILY FOR TOURS OF LAKE TARPON & A STOP AT A LOCAL RESTARUANT!!! 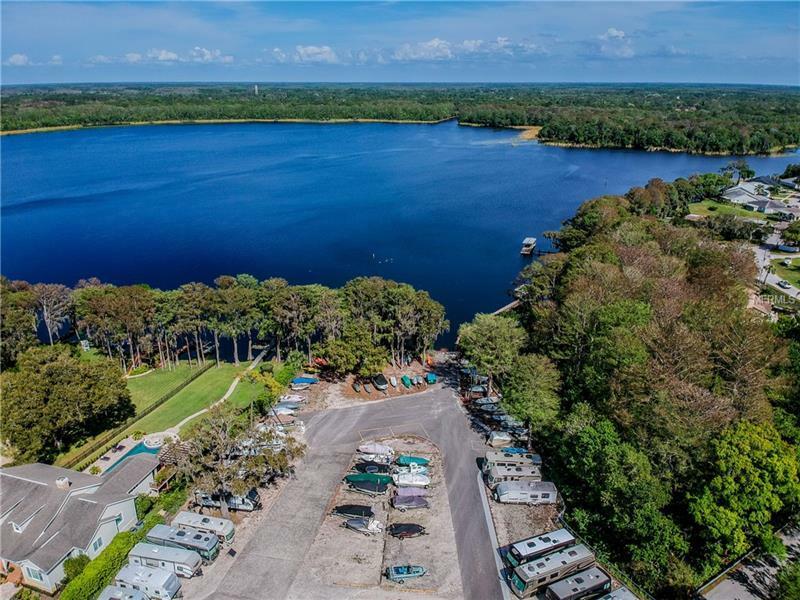 HIGHLAND LAKES ALSO HAS RV & BOAT PARKING AREA (Call Highland Lakes for pricing). 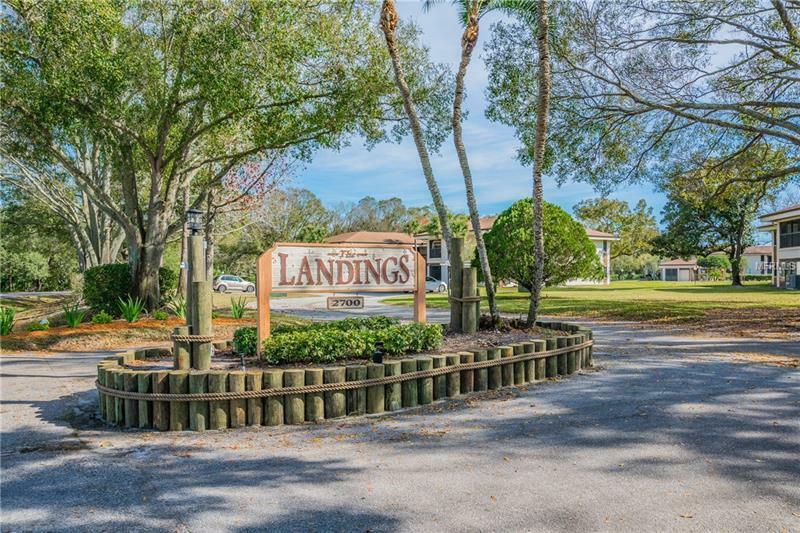 It is only a short drive to beautiful beaches & the charming DT areas of Palm Harbor, Dunedin & Tarpon Springs!! 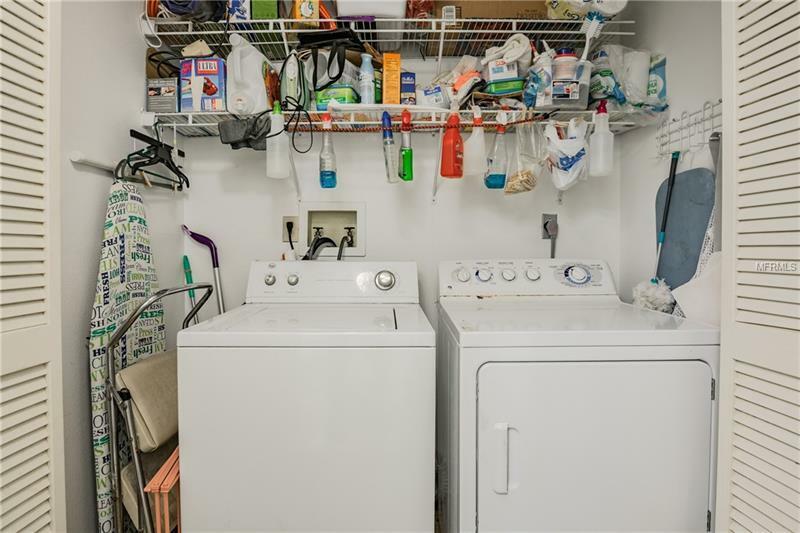 Pet Restrictions: 1 Cat allowed. 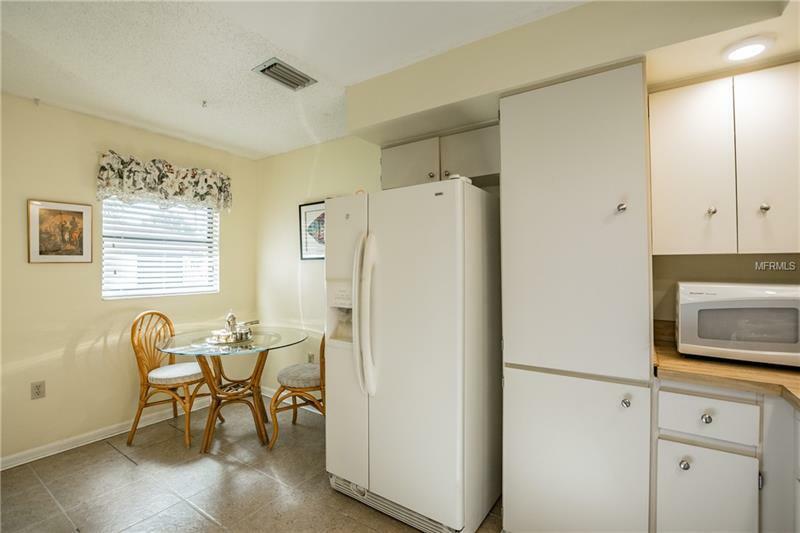 No dogs.